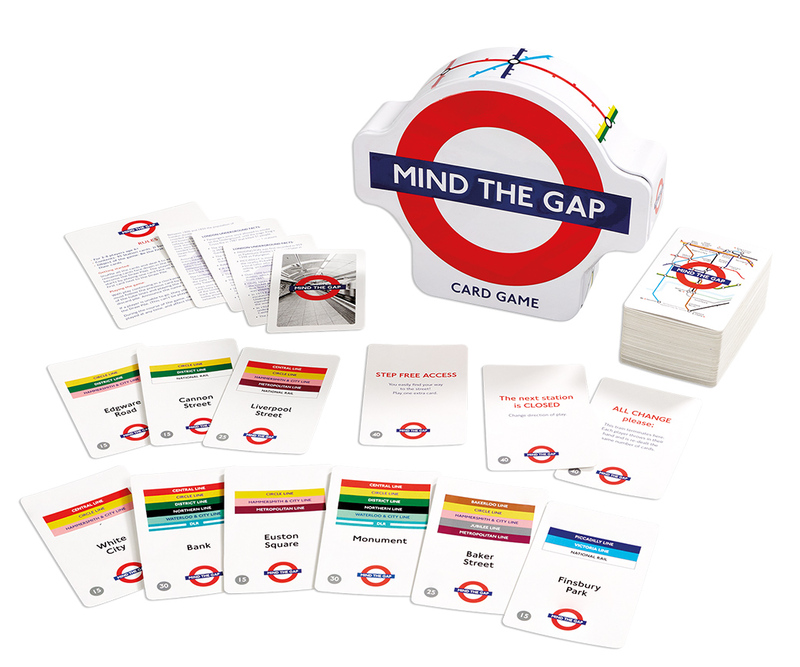 Mind the Gap is our TFL licenced card game that keeps everyone entertained when on the move. 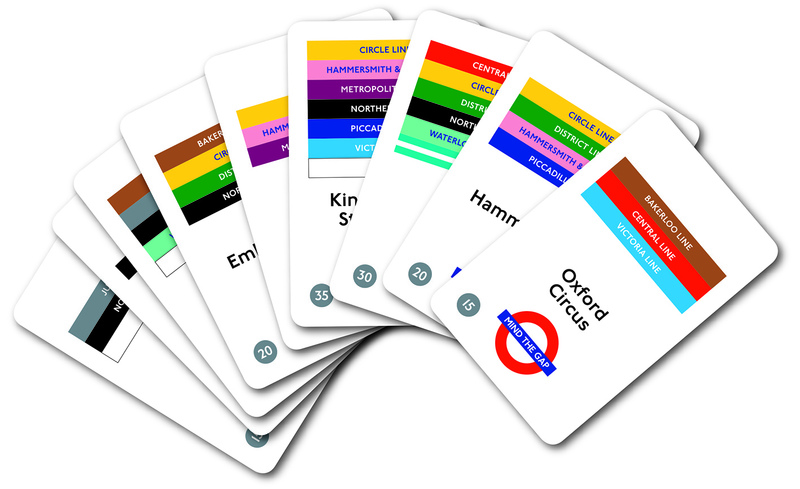 Measuring just 15cm x 13.5 x 4cm, the family card game transports players to the world famous London Underground, as they take turns to discard a card that matches the relevant tube line. 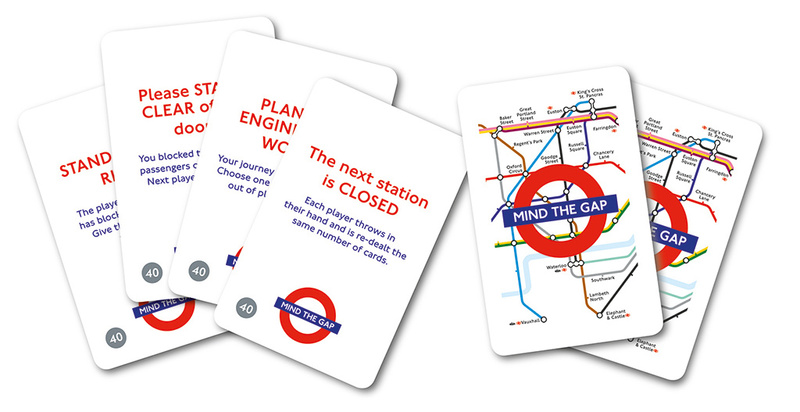 Quickplay card game based on the iconic London Underground. 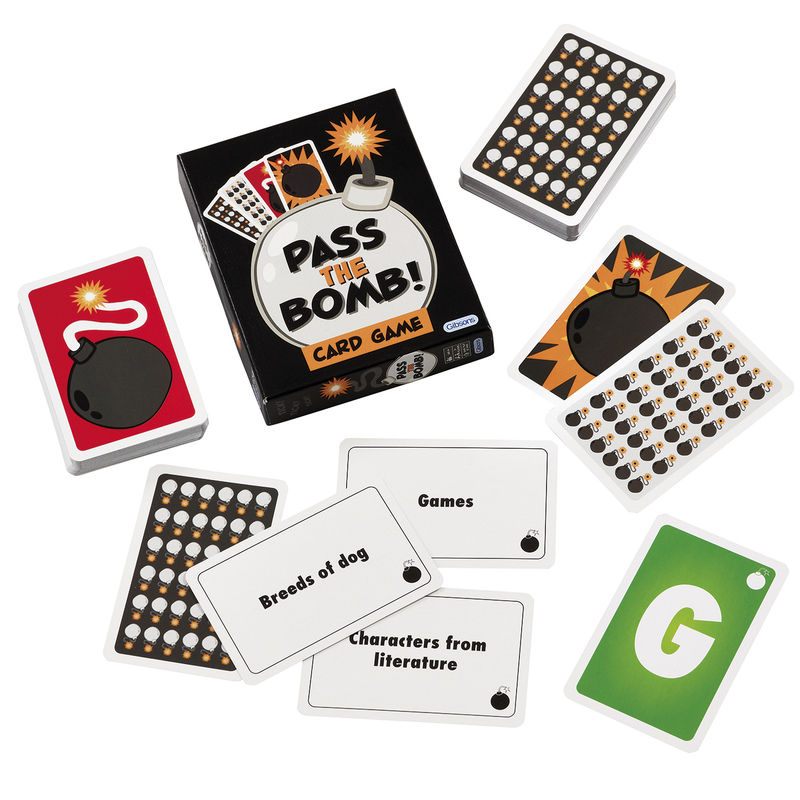 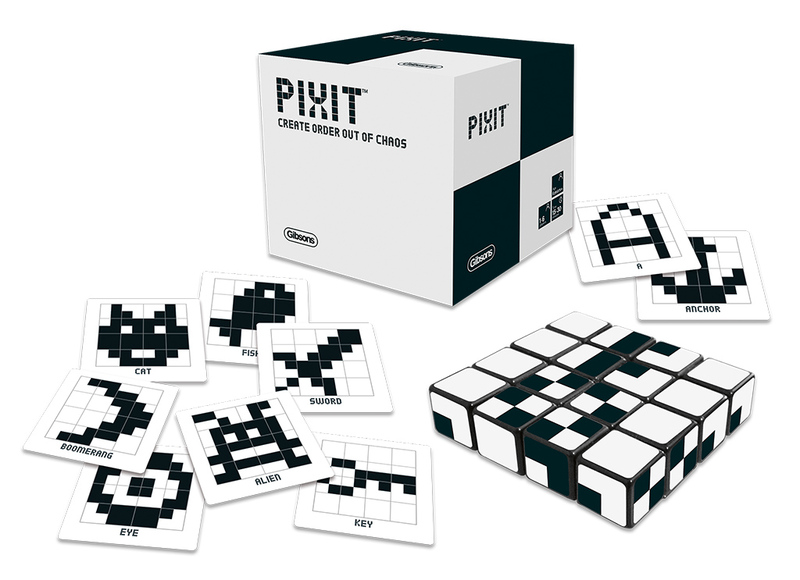 Perfect for all ages - fast-paced and exciting! 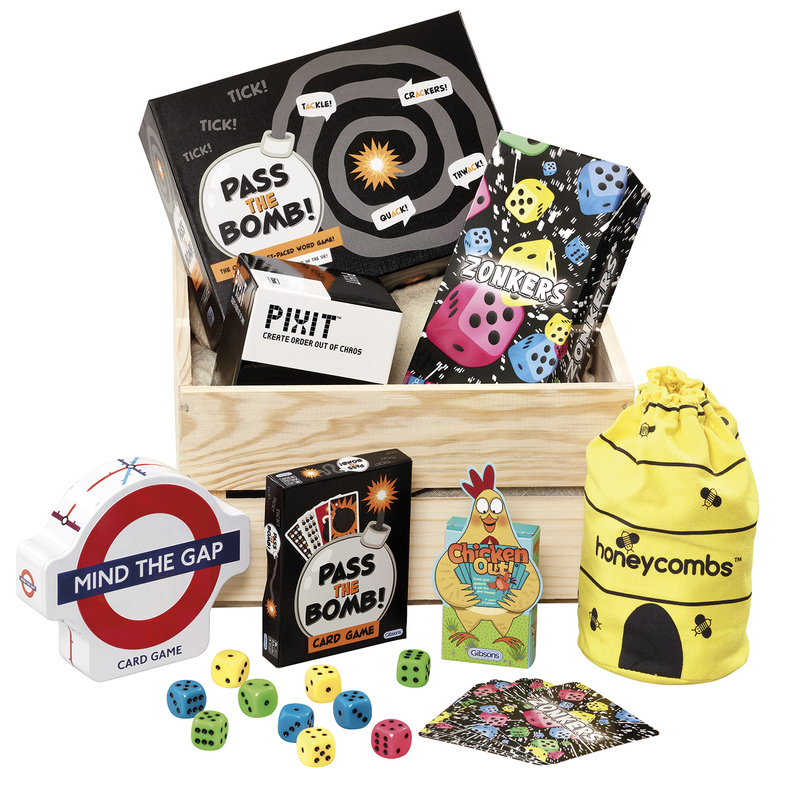 The small smart tin means that Mind the Gap can fit in even the smallest of travel bags. 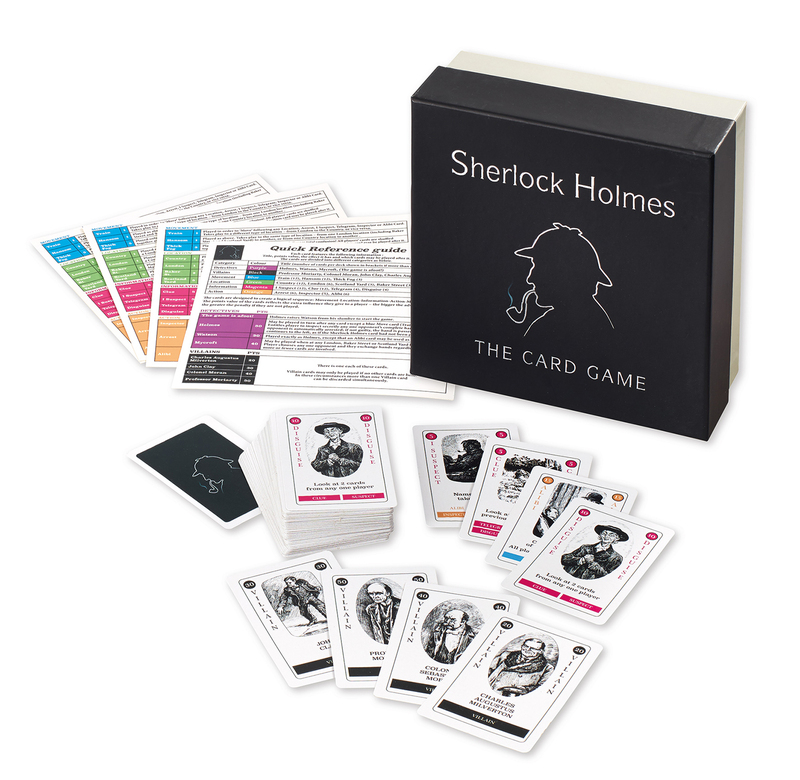 Officially licensed Transport for London product.